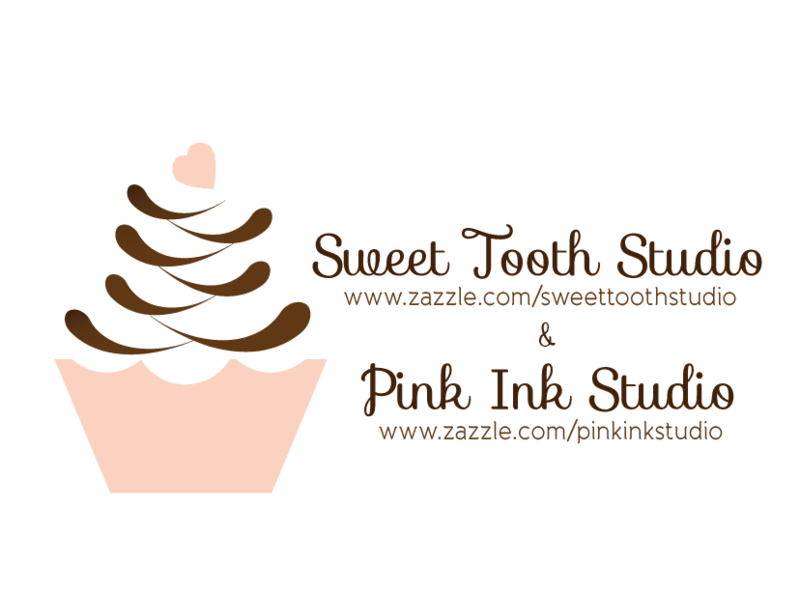 "" Sweet Tooth Studio: Lovers Mugs...ADORABLE! "" It’s a match made in heaven for this lovers’ mug set! Made to perfectly fit together, this ceramic mug set is a great gift for a wedding, anniversary, Valentine’s Day, Sweetest Day, or any other special occasion. The heart shaped handles on each mug add an extra touch of love to this already very romantic gift! Customize with your pictures, photos, and texts, to make a one-of-a-kind mug set that will be cherished for years.